for $179,000 with 3 bedrooms and 2 full baths. This 1,630 square foot home was built in 1935 on a lot size of 50x100. Walk to beach! This home offers unique layout, basement, and is just short walk to the sand. Filtered ocean view from second floor deck. Investor special. 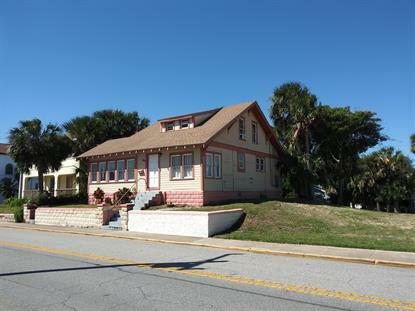 Great location close to main street, pier, boardwalk, and convention center.